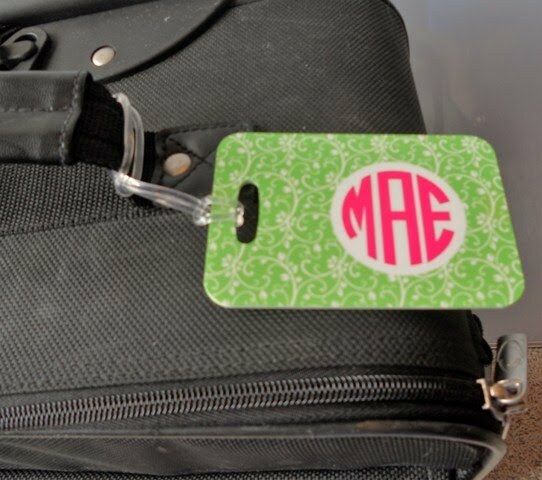 Find your luggage on the baggage carrousel easily with a Monogrammed Luggage Tag from 2PreppyGirls. I love the pink and green! My girls use monogrammed luggage tags on their violin cases and tell me that they’re so easy to pick out of the group. 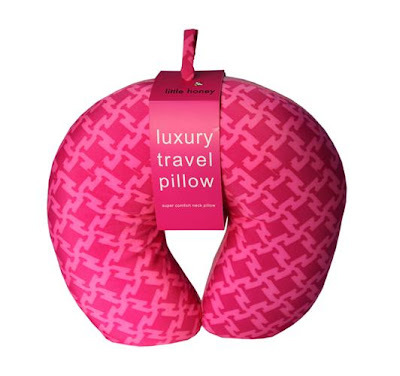 Everyone needs a travel pillow! Perfect for adults and children, this set from Little Honey includes a pink houndstooth pillow and matching mask. This is also fabulous on car trips for older children who are no longer in car seats. My girls can easily take a little nap on the road with one of these, but don't feel like babies! Very important in the tween world. I think I need one of these too to feign sleeping if my neighbor is annoying on my next flight! On the beach or on the plane, you'll need a book. Although I have no shame in reading lots of fluff during the summer, here's one book cover you won't feel the need to hide. 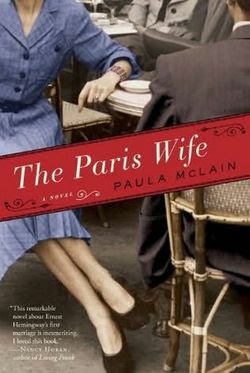 A Paris Wife is the most interesting historical fiction book I've read in a long time. The story is told through the eyes of Hadley, Ernest Hemingway's first wife, and is a tribute to the inner strength that women find under challenging situations. I highly recommend this book! Usually, I have more luggage on the way home than I did when I went on the trip! The Scout Weekender bag is a perfect carry-on bag for special treasures that you pick up along the way. The zip top makes it perfect to stow in overhead bins or with other luggage in the trunk of your car and keeps your items from falling out of the bag. The twall yall pink is my favorite print and is oh so cute! Sometimes even the best laid plans or the most relaxing trip can become a little stressful. 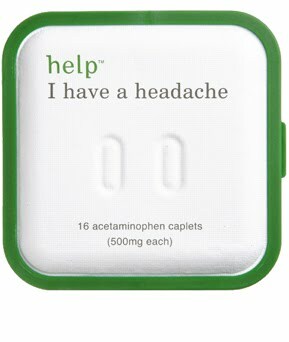 But don't worry...help a headache in style with the Help I have a Headache tablets in the pretty retro green container. Now it's your turn! Share your top travel tips by leaving a comment below this post. 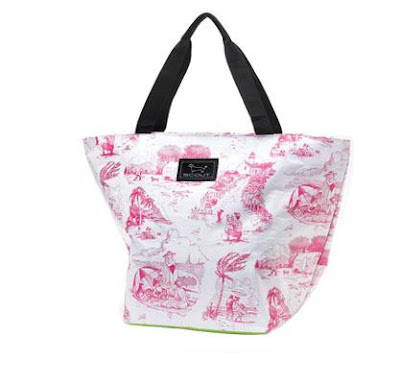 What are your must have items for traveling in style? These are great picks! My only must have is when I fly...gum...for takeoffs. Love the bag! The book looks like a good summer read...summer is the perfect excuse to read "fluff". I always try to bring a snack with me. You never know when you'll get hungry or how long you'll be delayed. Luster Canyon ~ You'll love the book! Elyse ~ Snacks are SUPER important, especially since it's practically impossible to get some decent food on a plane these days. I love fun magazines, my ipod, and a good book!!! Love those luggage tags!!! These are all great suggestions. I also like to travel with a travel document wallet. I have a cute leather one that I picked un inexpensively at TJ Maxx, its a Baekgaard in orange with pink trim. Two of my must haves are sunglasses and my camera! What a great list. Thanks for sharing all the cute items. I am soooo ready for a vacation and this just gets me more in the mood. Great tips, though I find annoying plane neighbors are much more likely to leave you alone if you're wearing headphones than if you're reading a book so I tend to rely on audiobooks and movies on my phone. Love those tags!